Both marketing and sales organizations are always trying to identify the prospects that are most ready to buy. The good news is that marketing automation software makes it easier than ever for you to track digital body language that indicates which prospects are in buying mode. By strategically placing content on your website that aligns with the behaviors exhibited by late stage buyers you can gain clues as to who might be in decision making mode. Here are five pages that you can put on your website that have a high correlation with late-stage buying behaviors. 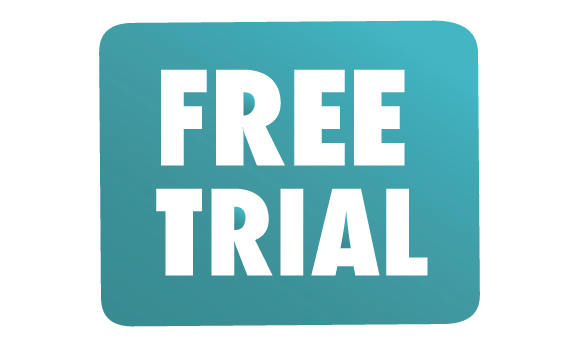 Free Trials – Offering a free trial version of your products online is the easiest way to identify prospects that are in buying mode. Sure there are some people that register for free trials then never use them. But herein lays the beauty of behavioral tracking. Once they register for a free trial of your product you can track their activity and usage. Those who are heavy users with frequent logins and lots of data uploads are serious buyers you should be able to convert. Pricing Page – Consider putting a pricing page on your website. A high percentage of the visitors reviewing pricing are well-qualified opportunities. Some companies might be scared to put their pricing in the public domain because it could be used by their competitors against them. If you cannot get your product management or sales leaders to agree then at least offer a pricing page that explains your methodology. For example if you have a usage-based pricing model for your SaaS application is the monthly fee fixed or variable. Does it vary by the number of users, the size of the database or the number of transactions? Pricing Guides – Not convinced that viewing a pricing page correlates with decision making behavior? Then get even more targeted. Develop a content piece that offers advice on how to negotiate pricing with vendors – Six common pricing pitfalls to avoid when purchasing Marketing Automation Software. Or alternatively develop a content piece that allows users to make an apples-to-apples comparison of pricing between different vendors. This “app” might be a customizable spreadsheet that allows buyers to model and compare the full three-year costs of the five most popular vendors in the market. Implementation Timeframes – Many technology offerings are not turn-key. If yours requires configuration or setup prior to use then consider offering details on what the implementation process entails. Also offer a chart showing the average implementation timeframes for various scenarios. Much as with pricing most people that are not seriously considering a purchase would not bother to view an implementation page. As a result you can assume that a high percentage of these visitors are well-qualified. Implementation Guides – Not convinced that viewing an implementation page correlates with decision making behavior? Then develop a content piece that offers advice on how to quickly implement the technology. 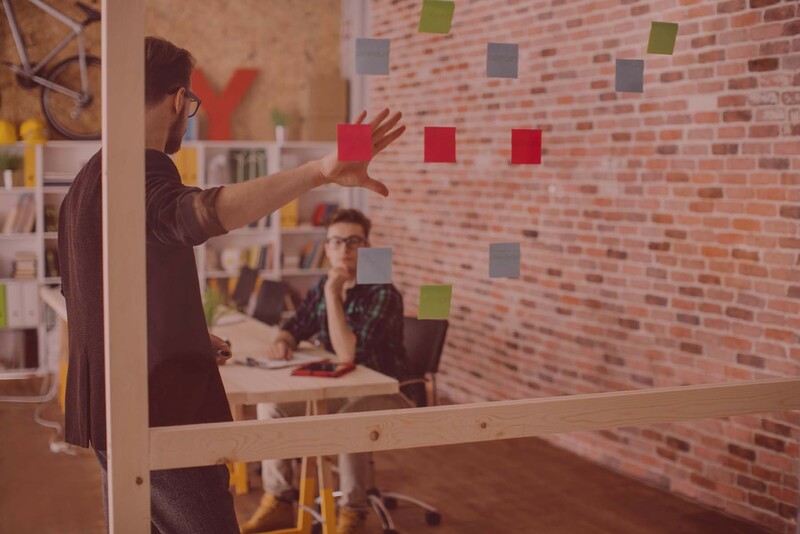 “Ten First Time Mistakes to Avoid when Implementing SaaS Marketing Platforms.” “Going Live – The First Ninety Days with Your New Marketing Email Platform.” These are good tools to have in your content library because they can directly impact customer satisfaction and end-user adoption. If you are seeking to increase the velocity of deals moving through the sales cycle you could run targeted email and calling campaigns to prospects who demonstrated one or more of the behavioral characteristics listed above. Critics will argue that some well qualified buyers may not want to participate in a free trial or research pricing. This is true. So these calling and email campaigns will miss them. You will need another approach to identify these stealthy shoppers. And critics will argue that some unqualified buyers may research pricing guides or implementation best practices. So it is possible that some MBA student in Finland might download these price comparison worksheets. But those users won’t respond to the call and email campaigns, which will filter them out automatically.